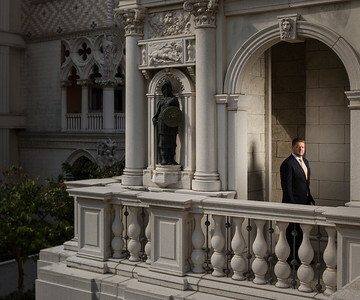 David Sylvester, senior vice president of global retail at Las Vegas Sands Corporation, poses in Macau. 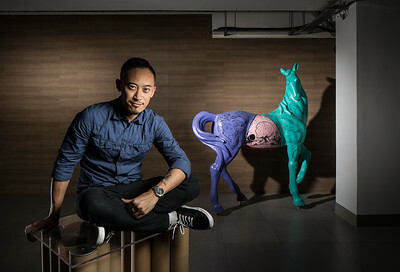 Fortes Pakeong Sequeira poses at his studio in Macau, China. 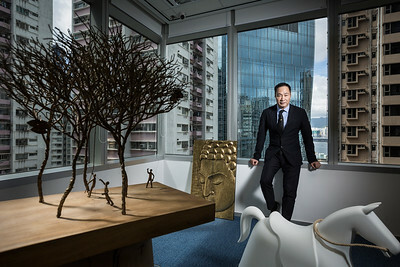 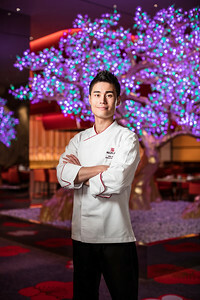 Leo Huang, of Modern Media Holdings, poses in Hong Kong, China. 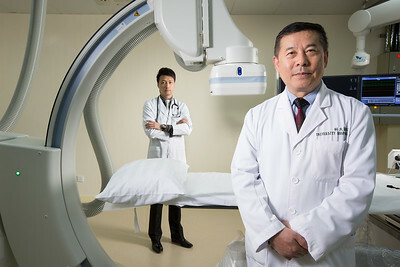 Doctors Leong Man Kin and Jin Chun, cardiologists at Centro Medico Pedder, pose at the Macau University of Science and Technology hospital in Macau, China. 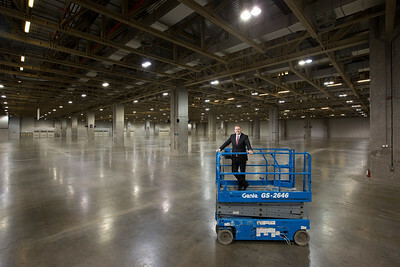 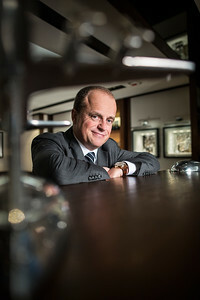 Brendon Elliott, vice president of sales and resort marketing at Sands China Limited, poses at the Venetian Macao Convention and Exhibition Center in Macau, China. 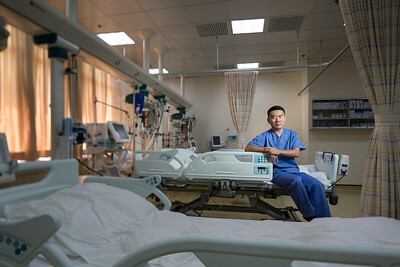 Li Jie, intensive care unit doctor at the Macau University of Science and Technology, poses in Macau. Lines Lab in Macau, China. 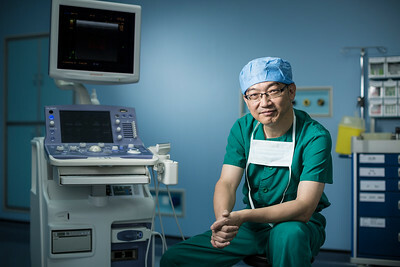 Terry Sio, founder and chief executive officer of Rainbow Group, poses in Macau, China. 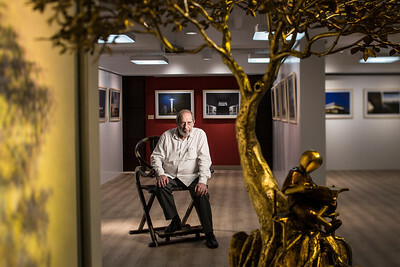 Architect Siza Vieira poses in Macau, China. 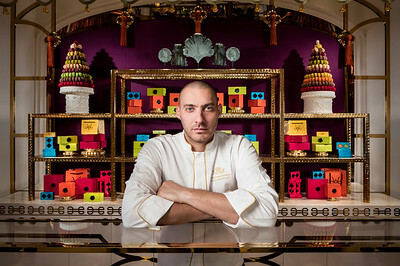 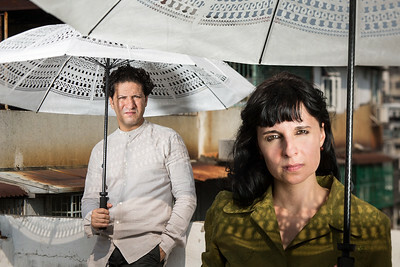 Benoit de Clerck poses in Hong Kong. 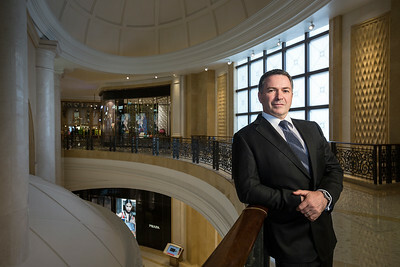 Ciaran Carruthers, senior vice president and director of Venetian and Plaza operations at Sands China, poses in Macau, China. 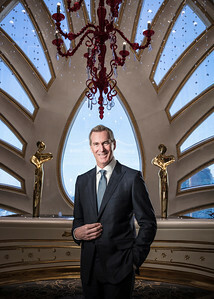 Kevin Kelley, chief operating officer, Macau, of Galaxy Entertainment Group (GEG), poses in Macau.